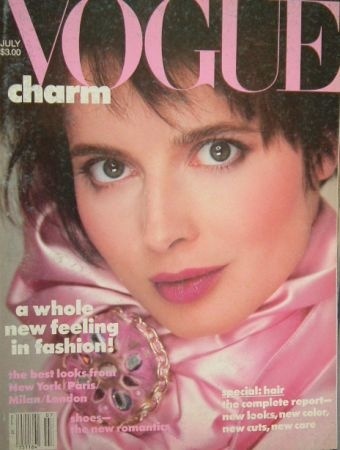 My love affair with fashion began at the tender age of 13, when I picked up my first issue of Vogue US (July 1985) featuring Isabelle Rossellini. That publication was the catalyst for the person I am today… a devout fashion aficionada with a passion for beautifying the world! After heaps of encouragement from friends and family (and pleas for styling help), I decided to start this blog which consists of; my favorite styles, outfits, designers & events. My personal style mixes masculine and feminine clothing/accessories using a range of designers from the accessible to the exclusive.